Kenton Miles joined Moody Insurance Agency in 2013 as a risk and insurance consultant with a specific focus on serving the oil and gas industry. He brings a deep working knowledge of the unique exposure areas for this industry and significant experience with complex risk analysis. This knowledge, combined with his commitment to understanding the inner workings of each client’s business, make him a tremendous advocate for Moody’s oil and gas clients. In addition to providing customized risk management consultation, Kenton reviews contracts and policies for our clients to make sure they more fully understand and can effectively manage their risk areas. Moody Insurance is also one of the largest writers of workers compensation insurance in Colorado. Kenton has proven success working with our oil and gas clients to assess and manage their exposure in this important area. Prior to joining Moody Insurance, Kenton was an Account Executive for a national insurance broker in Northern Colorado, where he developed expertise in surety and bonding for construction-related companies. He also worked for a Midwest agency specializing in heavy construction, crane, millwright, and heavy hauling business. 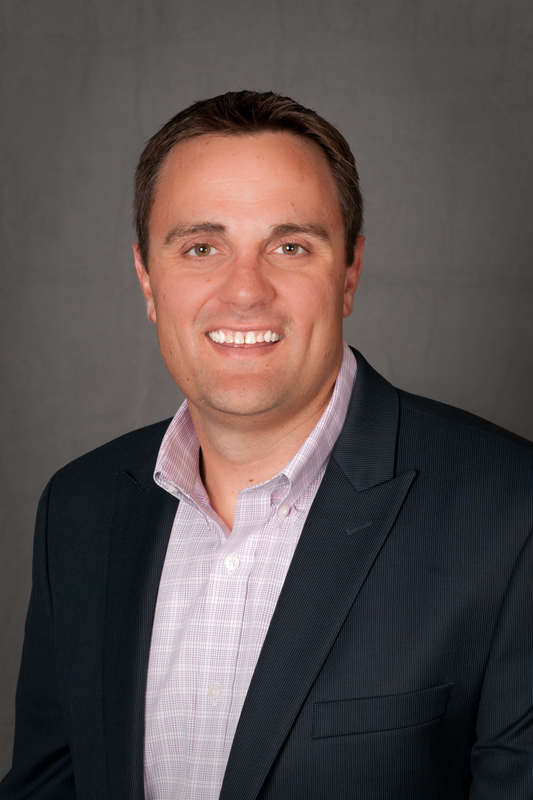 Kenton received a bachelor’s degree from Colorado State University with a focus in Corporate Finance. He earned his Certified Insurance Counselor (CIC) designation in 2012.